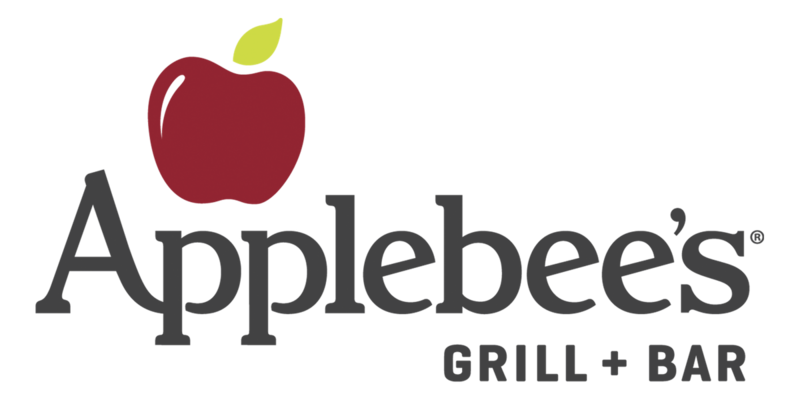 Over 160 Applebee's restaurants in the United States appear to have been victims of malware, causing the breach of customer data. “Based on the experts’ investigation, RMH believes that unauthorized software placed on the point-of-sale system at certain RMH-owned and -operated Applebee’s restaurants was designed to capture payment card information and may have affected a limited number of purchases made at those locations,” it explained. "Those hit include outlets in Alabama, Arizona, Texas, Florida, Illinois, Indiana, Kansas, Kentucky, Ohio, Mississippi, Missouri, Nebraska, Oklohoma, Pennsylvania and Wyoming. What to do: If you visited an Applebee's restaurant between the dates listed, closely monitor your card statements for any unusual activity. If you see any unauthorized charges, report it to the issuing bank immediately. RMH has engaged cybersecurity experts and notified the police about the incident, and will continue to take measures to mitigate any damage. "Walmart jewelry partner MBM left personal data for more than 1.3 million customers in the US and Canada exposed without a password. It's estimated this incident exposed the data of 1.3 million customers. There is no evidence currently that the data was accessed by a malicious party, but that doesn't eliminate the possibility. What to do: If you're a Walmart customer, and especially if you've purchased jewelry there in the past few years, keep an eye on your bank statements. Notify your bank of any unauthorized charges immediately. In probably the biggest story of the month, we learned that "Cambridge Analytica, a data analytics firm which is currently under investigation by the ICO, was revealed to journalists working for the Observer to have used personal information taken without authorization in early 2014 to build a system that could profile individual US voters. It is thought the purpose of this was to target Facebook users with personalized political advertisements. Additionally, Facebook was revealed to be harvesting cell phone call and text data from Android users. Facebook claimed that this was a feature that users had to expressly consent to to enhance their experience, but user reports are conflicting. This incident is still unfolding, but many users have already expressed their dissatisfaction through the #DeleteFacebook campaign. What to do: Facebook has introduced a feature that allows you to view and delete the data they've collected about you. If you can't delete Facebook, this is the next best solution. Visit this page on Today.com to learn how to control your data. The issue may have arisen during Expedia's purchase of the company in 2015. What to do: Orbitz is offering customers a free year of credit monitoring. Keep an eye on credit statements and look out for unauthorized charges.